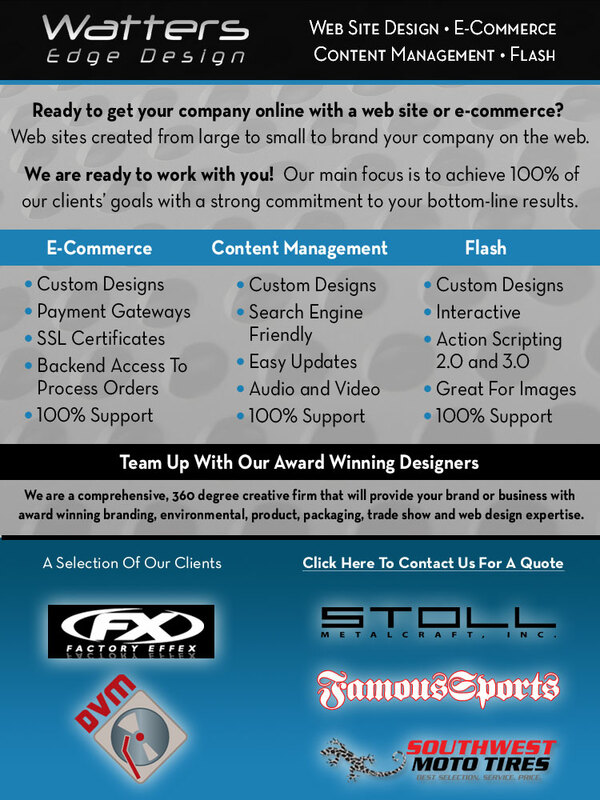 The One Stop Online Shop That Can Handle All of Your Creative Needs! We Also Offer Photography and Video Production Services! Corner 10 Productions…where creativity plays.